The other day I came across this poster in one of the Belgian train stations. Spoorlopen is a Dutch word, meaning walking on the rail tracks. 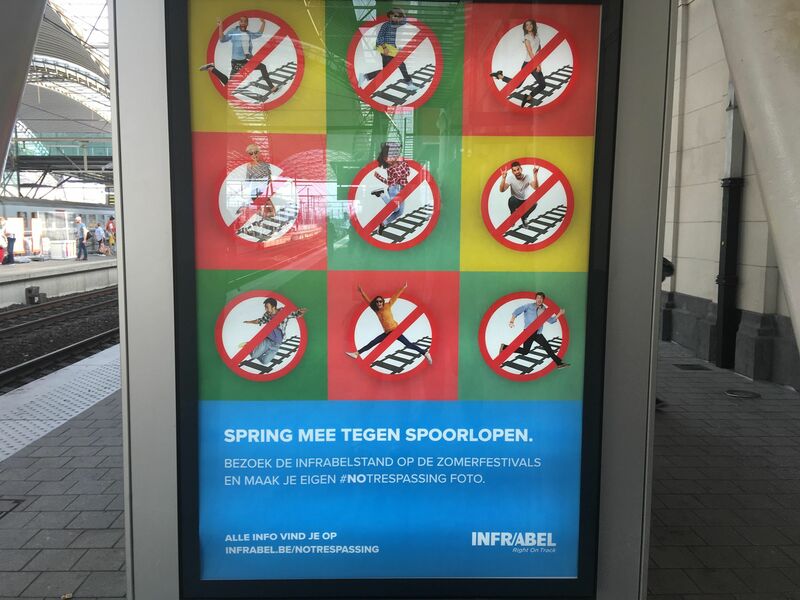 During my stay in Belgium, I’ve noticed that Belgian railway company is really doing a great effort (not only posters everywhere, they even made some Virtual Reality to warn the public not to walk on the track) against this behaviour, much than any other countries, I believe. It seems that Belgians really like to walk on the rail tracks or anything. I remember back when I have to commute by train every day, it did happen quite a few times, when the train driver noticed delay caused by the spoorlopers. I guess since so many campaigns are being done, plus the frequency Belgians walk on the tracks, spoorlopen sounds more like a sport to me in Belgium. So, what can they do then on the rail track? Why do they take so long if they were just about to cross the track? Do they want to practice their balance on the rail track? 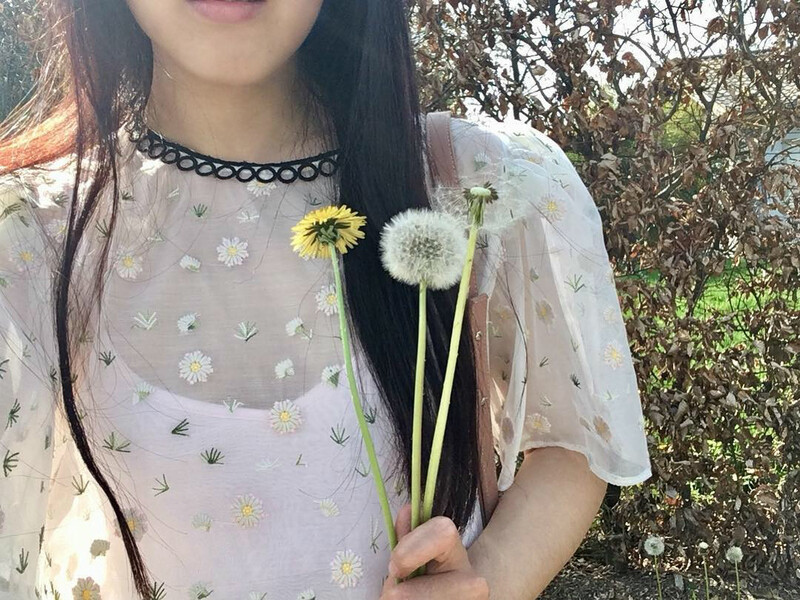 Or make photography like this? It can also be they are enjoying their rail biking fun. Rail biking isn’t a revolutionary at all, it exists for quite a while. Mostly to reuse the old train tracks for tourism, where you sit back, cycle down a scenic route. 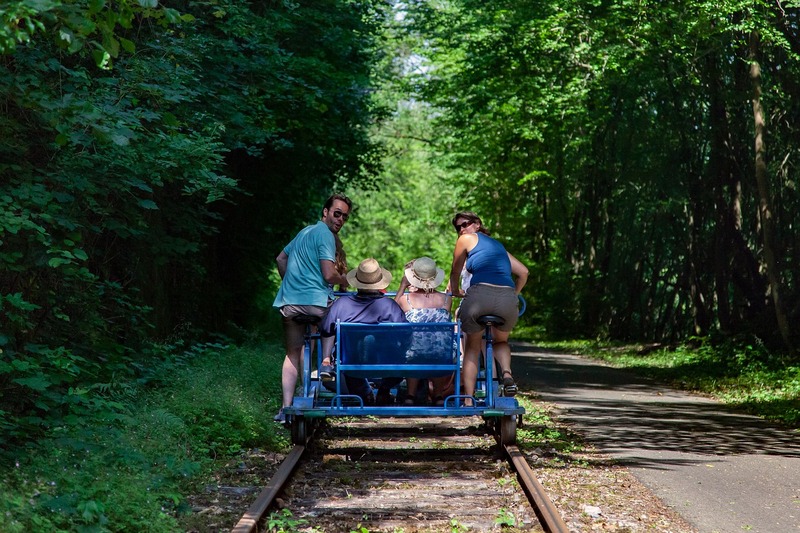 Would you like to try rail biking maybe one day?